Oscar Snubs 2019 – Who’s Missed? The names and the titles that have certainly deserved more recognition in the Oscars season this year. Welcome to the Oscar Snubs in 2019. Ever since I’ve been watching the Oscar race closely, the same story was repeated. Some of the films and people get criminally underrated, whilst other get career boosts for mediocrity. Last year was no different. There were some films, that shouldn’t have received so many Oscar nominations and attention – like “Vice”, “Bohemian Rhapsody” or “Black Panther” to name a few. Despite all of them being somewhere around an average entertainment with overly blown aspirations, they all got an incredible amount of appreciation. In this article, you won’t have to worry about those overrated titles. Instead, let’s focus on the movies that didn’t quite get what they deserved – the 2019’s Oscar snubs. This Korean thriller has been the my third highest rated movie in 2018. If you’re here for the first time, that won;t tell you a lot. But if you’re my reader for a bit more time, you probably have noticed how picky I tend to be. But “Burning” has been one of the most uncompromising, unconventional thrillers in a long time. Based on a novel by Haruki Murakami, “Burning” played the right chords on many levels. From exceptional cinematography to strong cast, this slow-burn thriller hypnotized and tempted and provoked, over again. To my discontent, Paul Dano’s directorial debut went completely off radar. 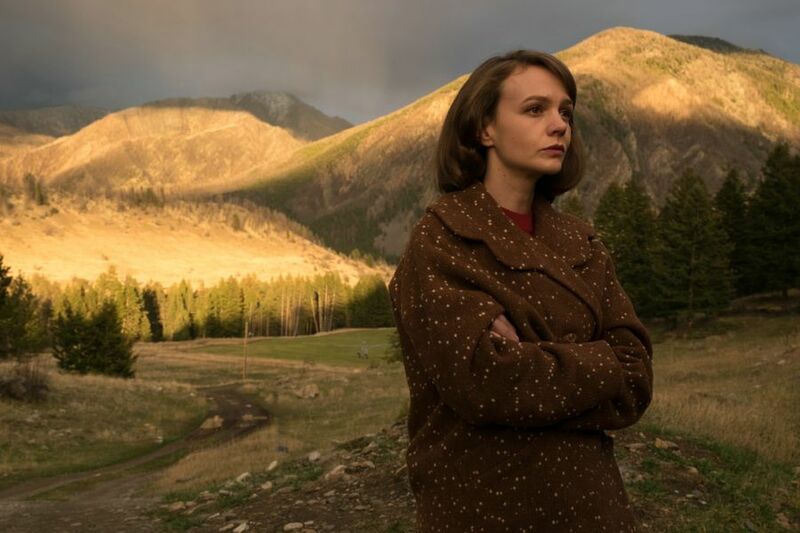 While it’s a shame itself, it’s Carey Mulligan’s complex, deeply moving performance that should be considered one of the major 2019 Oscar snubs. Mulligan plays a housewife in the hermetic American society in the 60s. Married to a man unfitted for being a husband, Mulligan’s character oozes confidence in depicting the harsh reality of pre-emancipation era. There is a certain intensity in everything Mulligan does on screen. The mood of her character swings like in a round of a cheerful dance, making for an emotionally invested and engaging performance. 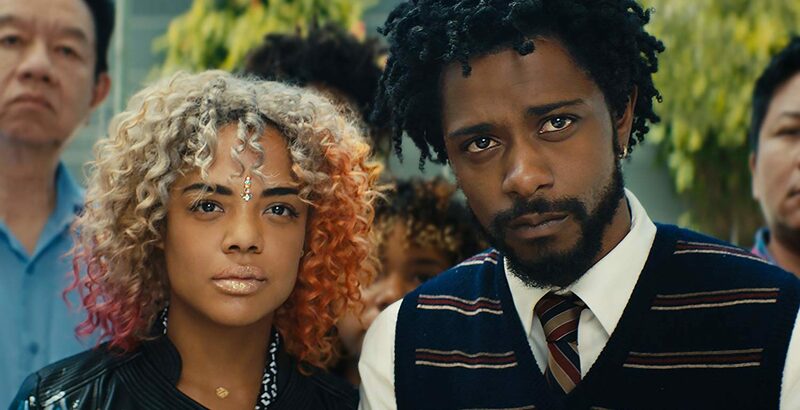 “Sorry To Bother You” was one of many indie darlings that didn’t jostle hard enough to get widely considered in the Oscar race. But when I saw the film’s original song “OYAHYTT” featured in the Oscars shortlist, I felt that there is a slight chance it received attention music-wise. 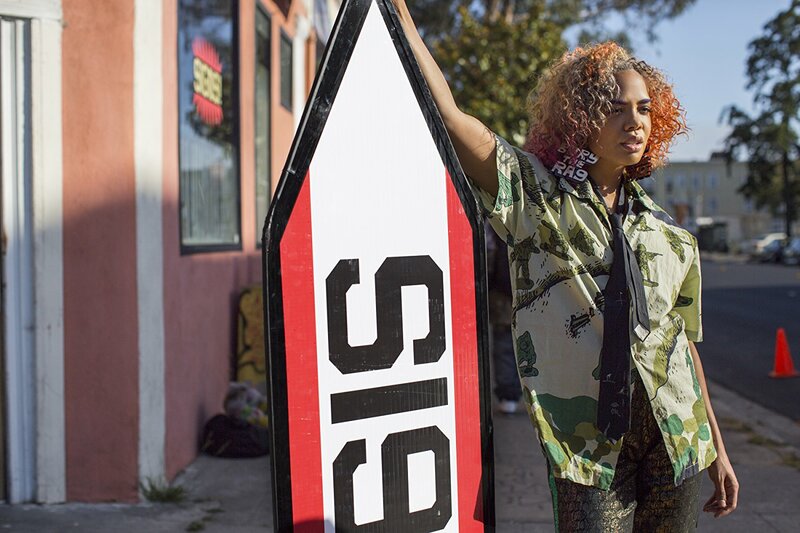 It’s no surprise that “Sorry To Bother You” could boast an inventive soundtrack. The film’s been directed by Boots Riley – a rapper-turned-director. As a result, his film beams with energetic swagger, delivering some of the most vibrant tunes and fresh ideas in an overall underappreciated cinematic achievement. It’s wishful thinking and I’m fully aware of that. “Blindspotting” had zero-to-none chances of getting the Oscar buzz, mainly considering its flatline popularity right after the Sundance Film Festival. 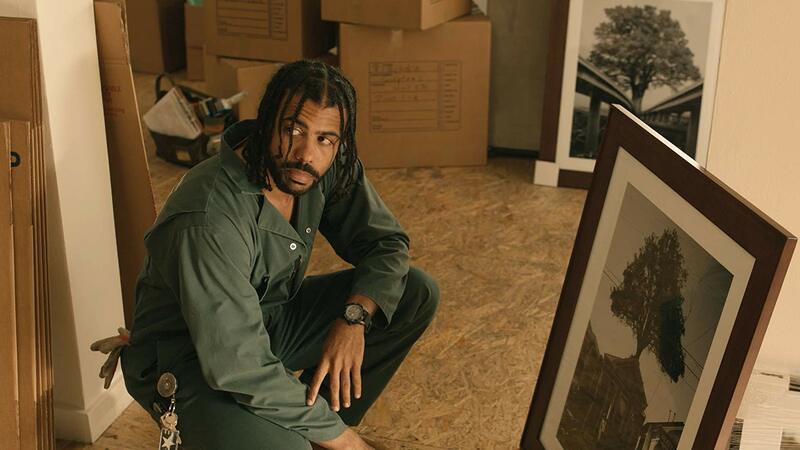 Still, Daveed Biggs has been extraordinary in “Blindspotting” and deserves much better appraisal. The young actor build an incredible amount of likeability, going toward the direction of all-natural acting. He’s very true in his performance and that constitutes his main source of power. The Academy was never really keen on giving horror movies the Golden Oscars. The crew behind “The Exorcist” brought 2 Oscars home – for screenplay and sound – and a few other great classics were given a bit of recognition (“The Omen” for example) too. But modern horror movies are vastly underrated. “Hereditary”, however, is a criminal snub. The film was both a brilliant horror and a depiction of a family trauma, spreading like a disease. I felt drenched with fear and it was hugely the role of Toni Collette that caused this. Her paranoia was blood-chilling and there was enough depth in her character to carry the film. While Toni Collette and Carey Mulligan were both very expressive and sharp, Charlize Theron’s neglectful role in “Tully” has been a marvelous comeback to her prime. Theron’s work in “Tully” is very subtle, with the script being a fantastic support too. The whole character of a mother, who lost any vital energy in her life, is very truthful to the viewer. There isn’t any false chord here and Theron definitely deserved more attention in the awards season. 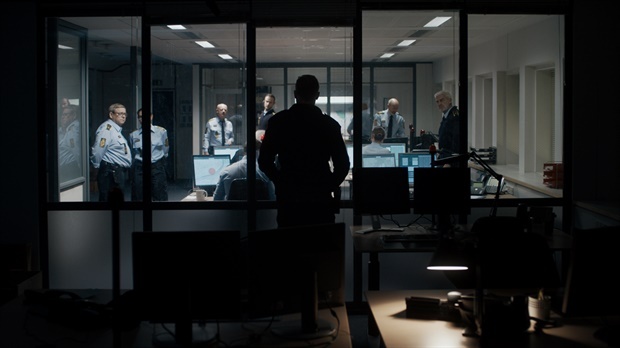 The Danish thriller “The Guilty” made it to the Oscar shortlist to my surprise. However, that already seemed like a lot for a film with so little attention in other awards. “The Guilty” skewed away from most of last year’s offerings, in the way it told the story from within two rooms only. The entire spectacle has leveraged the fantastic role of Jakob Cedergren as a dispatch officer, who emotionally engages in a kidnapping-related emergency call. “The Guilty” had it all to deliver the thrills and pass on a subliminal message about the way our past sins shape the future. Gaspar Noe’s “Climax” was never even considered to be an Oscar contender obviously, but its magnificent camerawork was truly an Oscar-worthy effort. “Climax” is an acid-trip with a bunch of dancers, where the line between reality and a dreamlike nightmare is blurred by using a phenomenal blend of funky soundtrack and incredible long-takes. The dynamic camera swings among the raving bodies, catches up pieces of their conversations and throws the viewer inside the house of horror like the best goddamn 3D. Another movie on this list that was never destined to be even considered in the Oscar race. 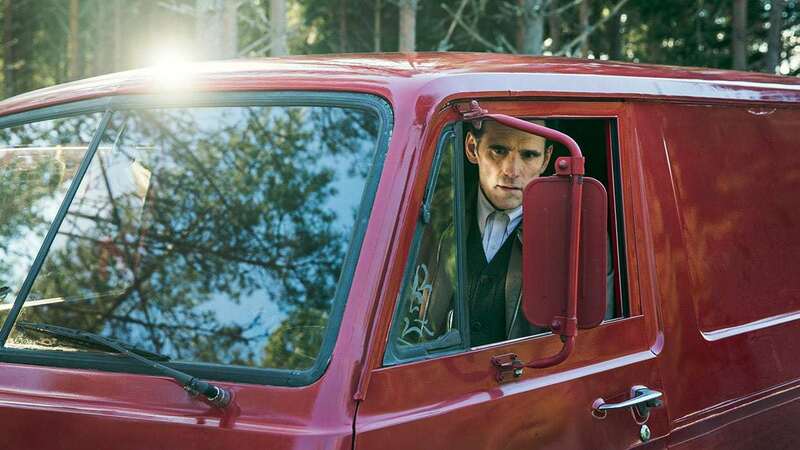 However, if we would rally discuss the best male performances in 2018, Matt Dillon’s maniac murderer in “The House That Jack Built” is the first name to come to my mind. Dillon sketches the canvas of his deadly loner with extremities – he’s both hilarious and terrifying, and convincing in both these ways. The titular Jack represents the mechanisms of a killer’s mind, using philosophical narrative and a loose storytelling form. It’s pushing the boundaries of good taste almost every few minutes, but Dillon’s work is never jeopardized by that. What were the biggest Oscar snubs in your opinion? Share your thoughts in the comments!